Bordeaux are going farther away from the top spot as they saw themselves score a goalless draw with Monaco and pinned at the sixth spot. While they remain one of the strongest squads of the season, they can n0 longer expect for easy re-entrance to the UEFA spots as their more improved opponents are already in brisk campaign at winning the entire thing. As per their last five matches in all competitions, they have only won once and drawn once as well, while losing to their rivals for the rest of the streak. Nice’s dilemma is even worse than that of Bordeaux. Whilst debuting in the season with a strong fourth-place finish, they have started dwindling in the standings beginning on the third week. Currently, they are marooned in the bottom half at number 12, with an issue on inconsistency as their most apparent problem. 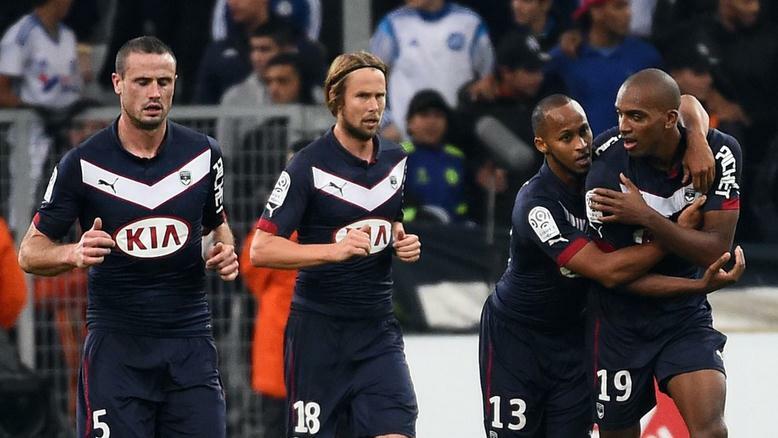 Sports betting tip: Bordeaux will bag all the spoils from Nice. These sides are currently position almost in the opposing poles of the league table. While Lyon have successfully risen on top of the league after 20 weeks of vigorous performances, Lens are in critical danger of exiting the completion by the end of the season. The better of the two are 23 points clear of the other, while their goal differences are +26 and -6, respectively. Quite unsurprisingly, Lens suffered back to back defeats from their two most recent matches: a three-goal bankruptcy at the hands of Lyon in the Coupe de France and a goalless loss to Guingamp in Ligue 1. From this record alone, Lyon have the better hand over their enemies—not to mention that they obtained landslide victories from their last five fixtures in the French top-tier football. Football betting tip: Lyon can easily pull off a clean sheet against Lens.